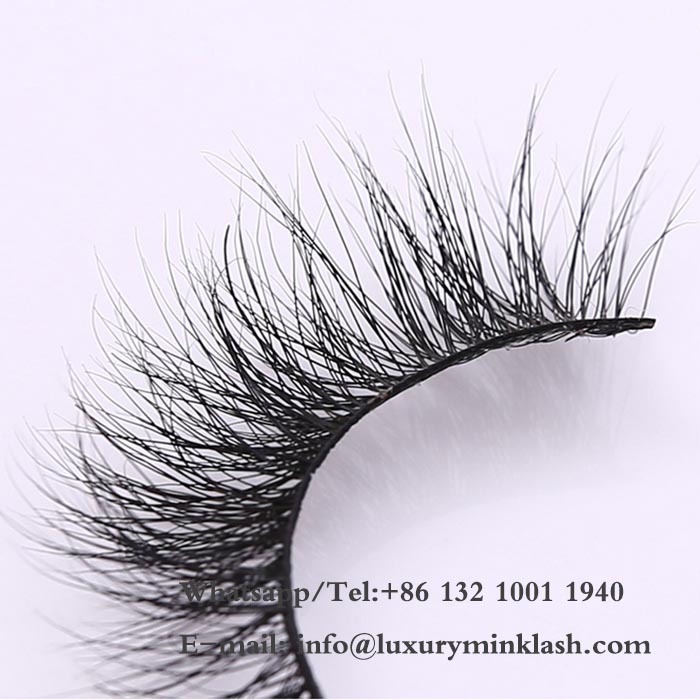 Our Luxury Lashes are made from the softest and most natural looking Siberian mink fur. 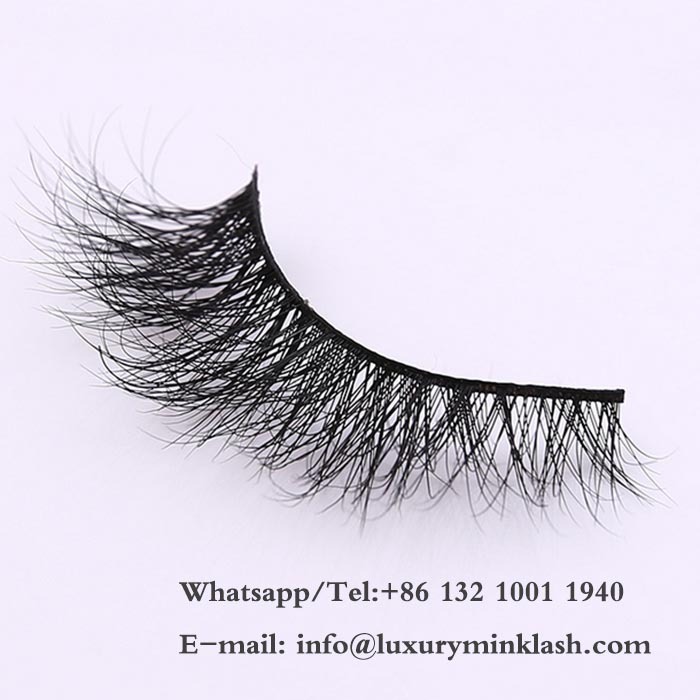 Our Luxury 3D Mink Eyelashes are made with 100% genuine mink fur that are hand comb and hand assembled to ensure quality and durability in every lash. 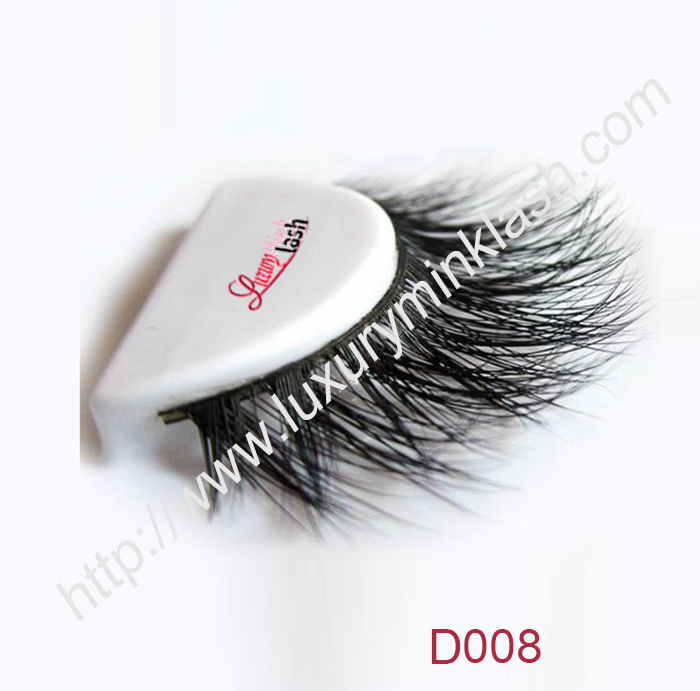 Luxury 3D mink eyelashes Factory Supply Wholesale Luxury 3D mink eyelashes. 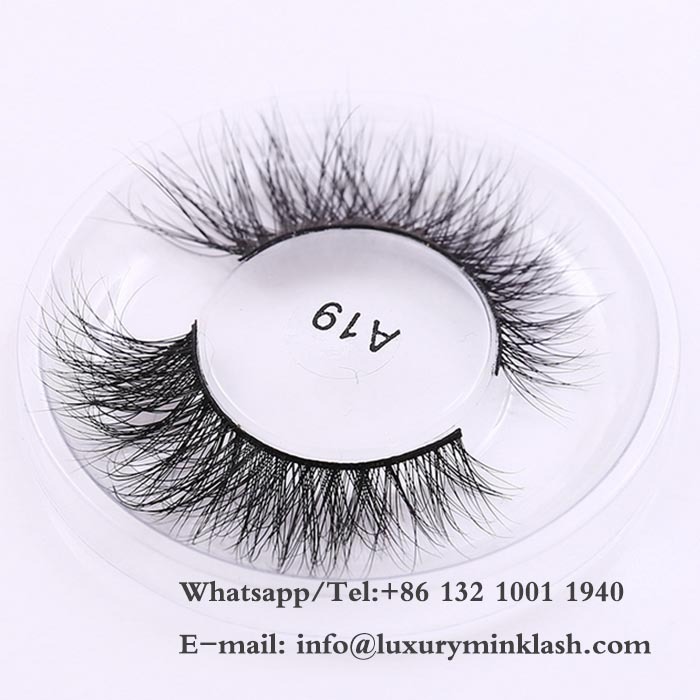 Factory Supply Wholesale Luxury 3D mink eyelashes With Custom Logo, The handcrafted Luxury 3D mink eyelashes are of the finest quality when comparing to other lash types. Our Luxury 3D Mink Eyelashes are made with 100% genuine mink fur that are hand comb and hand assembled to ensure quality and durability in every lash. This is our newest products:3D styles: we can make 3D styles with all of our Luxury mink fur styles. 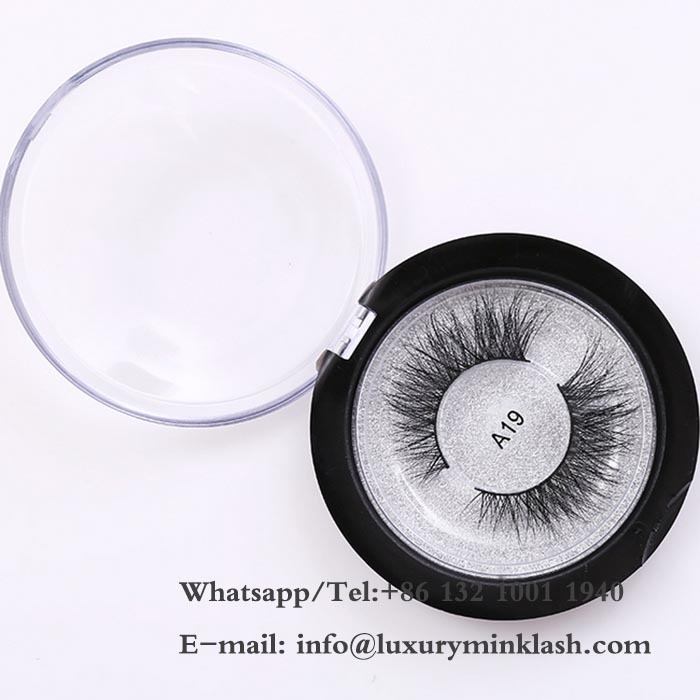 Luxury 3D mink eyelashes for transparent plastic Circular Box Packaging. 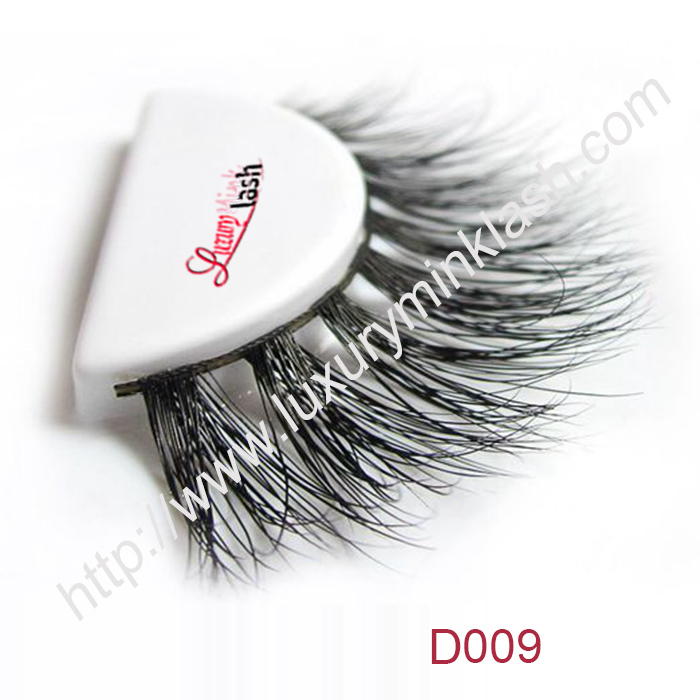 Custom private label also make the Luxury 3D mink eyelashes sales better. 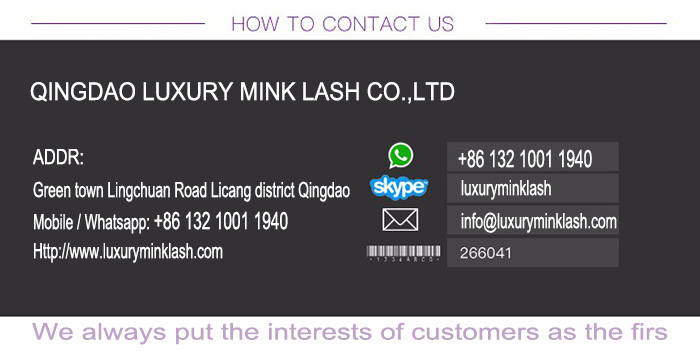 How to use the Luxury 3D mink eyelashes and wear use tools. 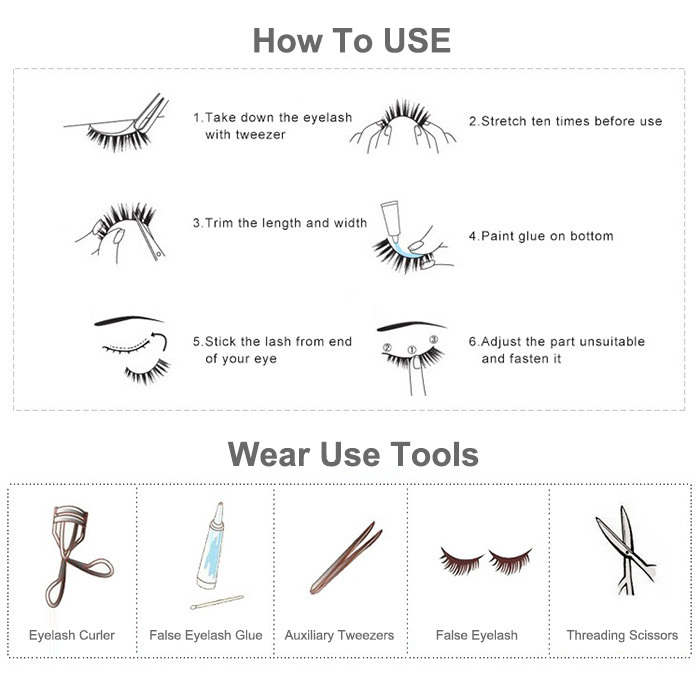 Our factoryis located in Pingdu of beautiful Qingdao city, is the top quality manufacturer and exporter for false eyelashes & eyelash extensions & extension glue. 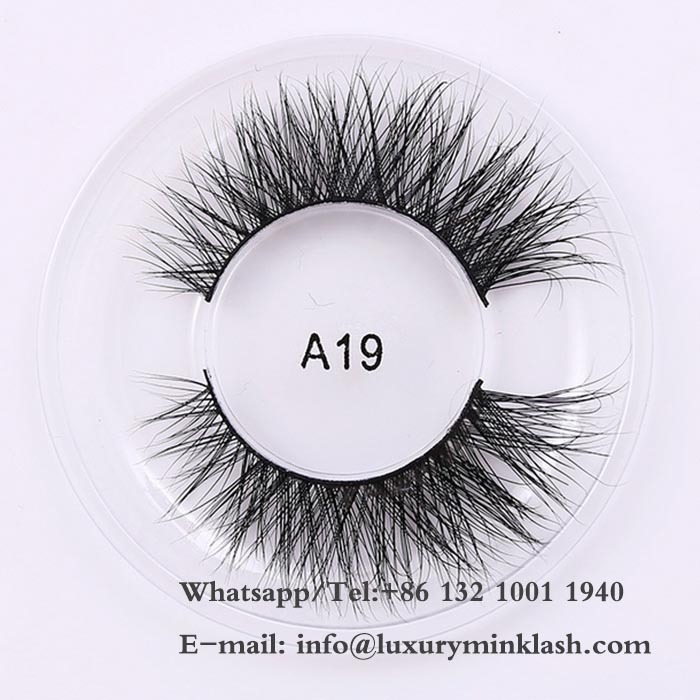 Our main products are Synthetic hair eyelash, Human hair eyelash,Mink hair eyelash,Animal fur eyelash,Paper eyelash ,Feather eyelash,Japanese and south Korean fibrin thread eyelash. We also can duplicate the lashes based on your samples. 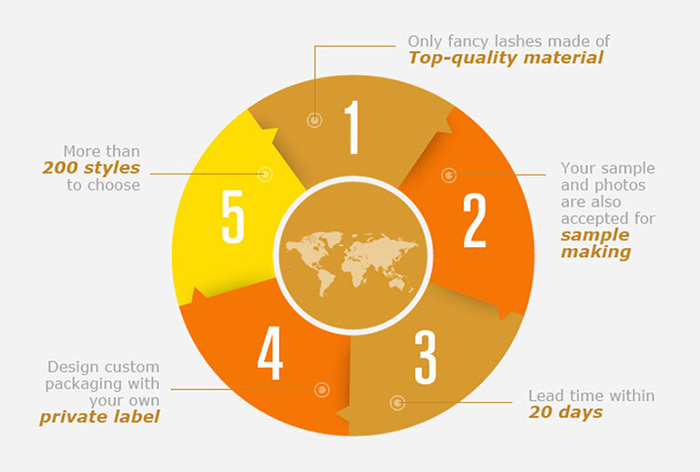 All of our false eyelashes are 100% hand-made from the best materials available.We have a dedicated system for designing, manufacturing and distributing false eyelashes to customers around the world and we have gained a good reputation all over the world especially to USA, Europe, Korea, Australia, Canada, etc. We are specialized in research & development, production, sales and service etc. in eyelash extensions for over 10 years. We have 10 excellent technicians and 100 skilled workers eyelash extension. 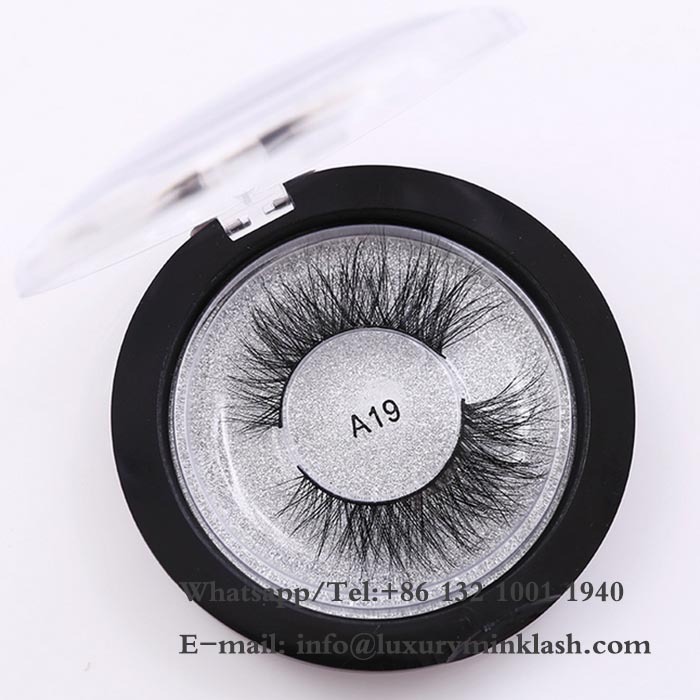 Our eyelash is made of top quality material which with excellent quality and will make eyes more attractive. OEM/ODM order acceptable, we will offer the reasonable price and produce the fresh products for you. We are sincerely would like to be a good partner for your business and will do our best to create win-win situation for us. 1.Special material purchase department--we control the quality strictly from beginning. 2.Professional design department to help you make your own brand. 3.Special order arrange department to follow your order progress. 4.We have the professional and strict QC team to guarantee the quality. 5.We usually ship by Dhl, Ups, Fedex or Tnt; It usually takes 3-5 days to arrive. 6.Providing the top quality and best services. 7.Marvelous and satisfactory after-sale services. 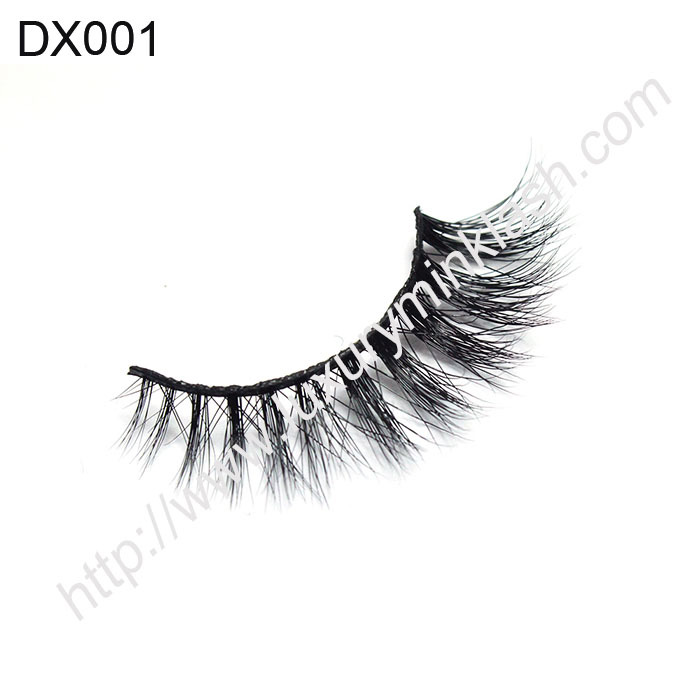 Any inquiry about Factory Supply Wholesale 3D Mink Fur Strip Lashes,kindly to contact with us.